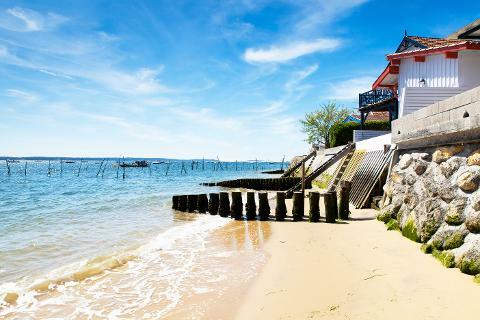 Arcachon is a popular bathing location on the Atlantic coast 55 kilometers (34 miles) southwest of Bordeaux. It has a fine beach and a mild climate said to be favorable for invalids suffering from pulmonary complaints. 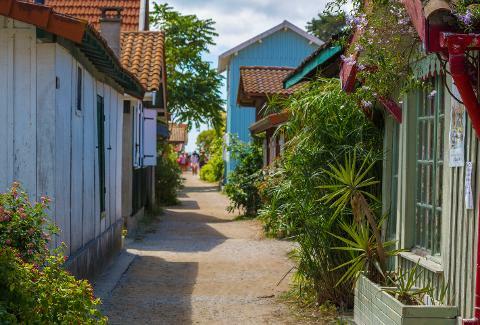 The town of Arcachon is only 150 years old. Not long before 2 May 1857, when Emperor Napoleon III signed its official “birth certificate”, it was just a forest of pine trees, oaks and strawberry trees (arbutus), with no road links, and home – mostly when the weather was expected to be warm, and more in wood huts than in real houses – to fewer than 400 people, mostly fishermen and peasants. 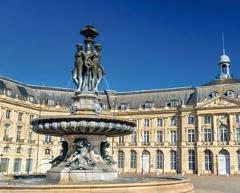 In earlier years, when some hygienists began to recommend sea bathing, three sea establishments were laid out by some entrepreneurs especially for the Bordeaux bourgeoisie. 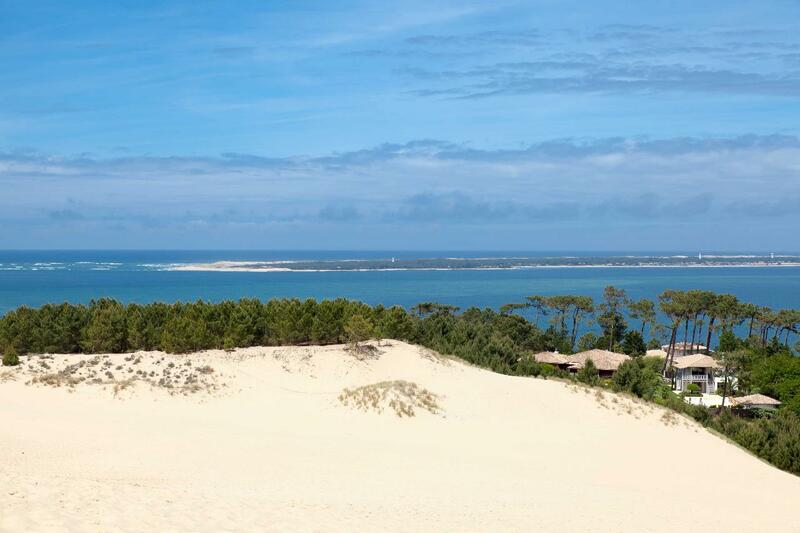 At its southern entrance from the Atlantic ocean, Arcachon Bay is crowned by Europe’s largest sand dune, the Dune de Pyla (or du Pilat), nearly 3 kilometres long, 500 metres wide, reaching 107 metres in height, and moving inland at rate of 5 metres a year. 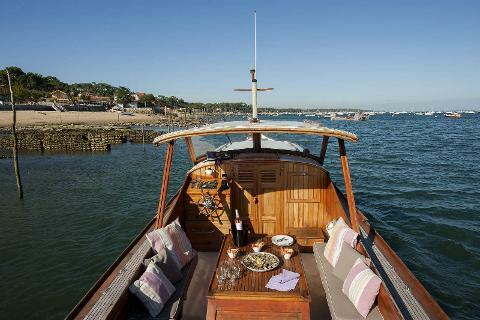 Today depart from Bordeaux and head towards this land locked sea known as “The Arcachon bay”. Upon arrival, discover the oyster sheds that are laid in rows one next to each other and that belong to the local oyster farmers that make this destination so well known to all French oyster aficionados. Here you will have the opportunity to taste some oysters accompanied with fresh baguette, lightly salted butter and white wine of course. For lunch, your guide will certainly suggest one of the many high quality sea food restaurants located along the shore. 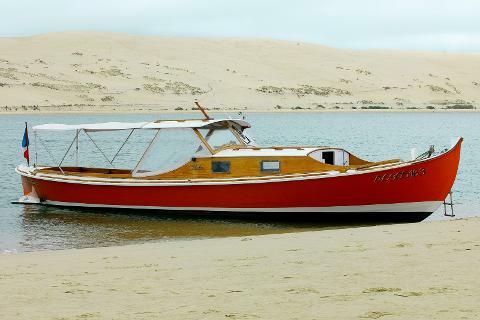 Finally, why not indulge yourself to a unique boat ride on board a local “Pinasse”, the traditional boats of the Bay of Arcachon. All built out of wood, mention of the boats date back to the 1500’s at a time when they were used only for fishing. This pleasant ride will have you see the numerous oyster farms and admire ‘Birds Island’ with its “Tchanqués” huts built on wooden piles. 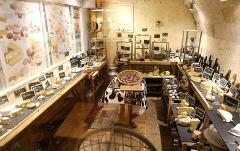 This private tour ensures you enjoy full attention from your guide.